It opened in 1865 and the existing structure was completed in 1879. 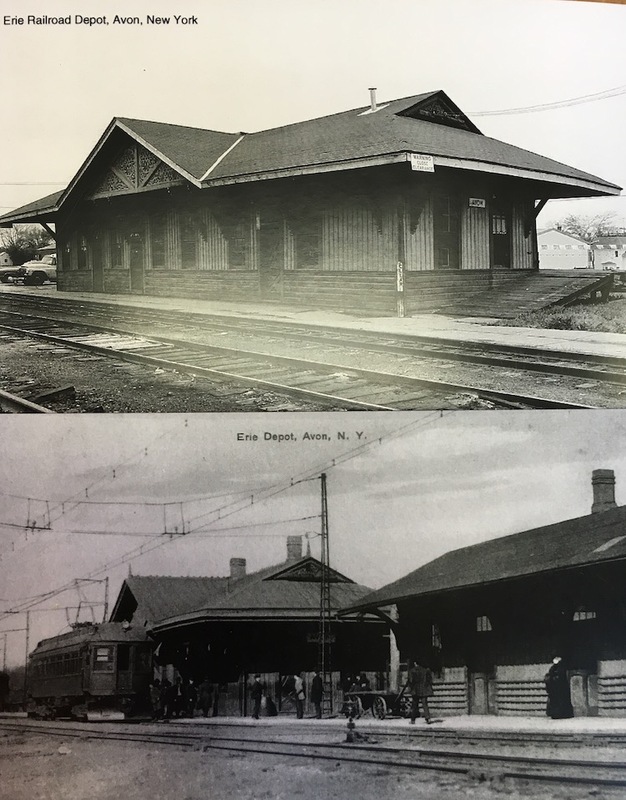 Passenger service was provided by the Erie Railroad and from 1907 until 1941 this included electric passenger trains which traveled to Rochester Depot. Savallo, Victoria, “Erie Railroad Depot,” OpenValley, accessed April 25, 2019, https://openvalley.org/items/show/594.